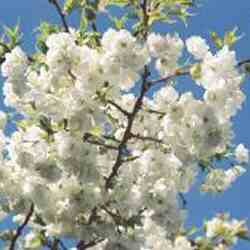 Shirotae is an ideal tree for small gardens with a final height of just 6m (20ft). Light green new foliage darkens as it matures before turning fiery shades of orange and red in autumn. Shirotae is a rambling tree which has slightly curved branches that are shrouded with cup-shaped, scented white flowers in mid-spring. 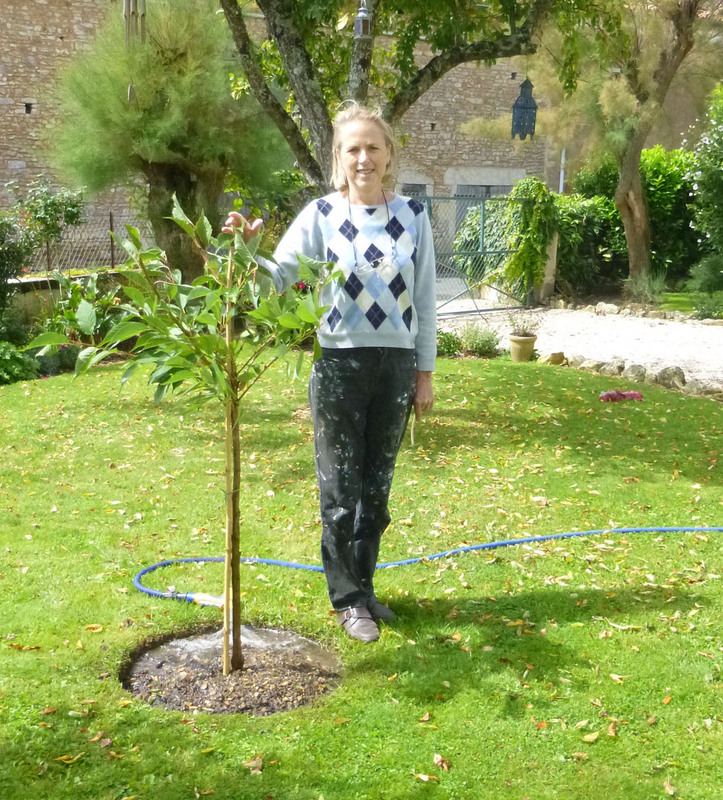 This tree is supplied at a height of between 1.7m (5ft 6in) to 2.0m (6ft 8in) and in a 12L container, which means that the tree can be planted any time of the year and with better results than either bare-root or rootballed trees.